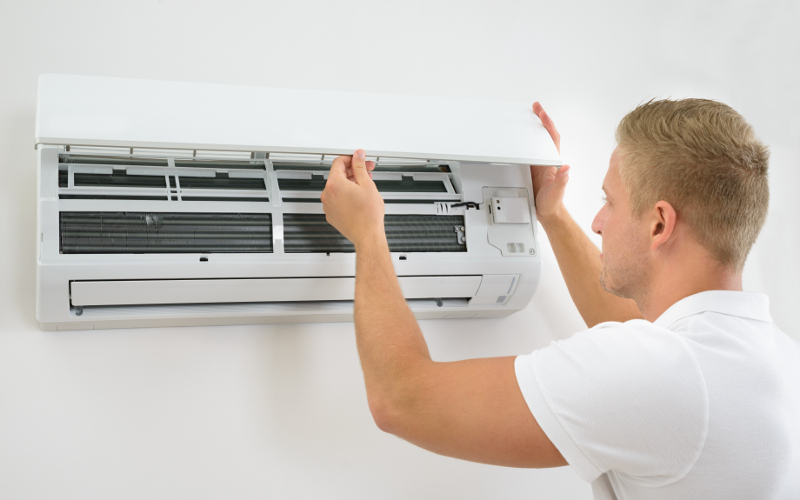 Air conditioning units can always be installed by our team at Express Electrical UK Ltd. Whether you require these appliances for your workplace or would like installations made in your home, we are always happy to help. We can carry out the installation of a fixed system with up to 3.0kg of refrigerant. We can use a number of ACU manufacturers. At present our preferred manufacturer is Mitsubishi. We primarily offer maintenance and repair of ACU we have installed but all work is considered. 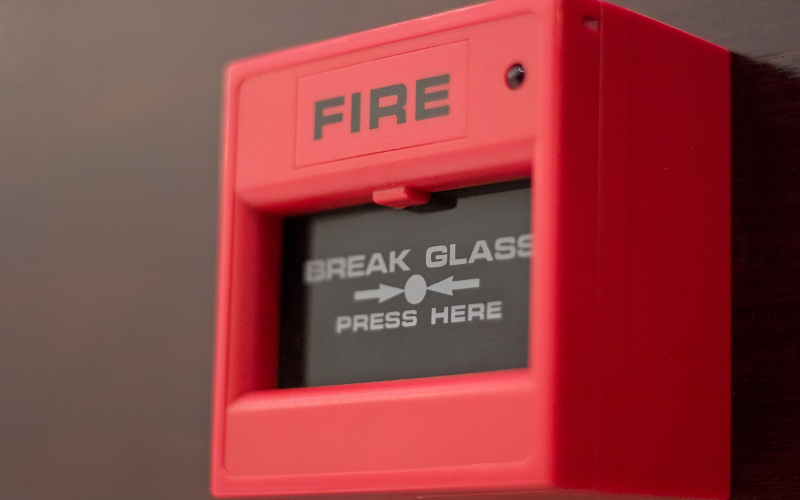 Installation costs and time vary depending on the size and location of the ACU. All work is discussed in detail to minimise any disruption to the business. Out of normal working is an option. Ongoing maintenance of the installed system will be discussed with the customer. For more information about the air conditioning units that we have available, call Express Electrical UK Ltd today on 01639 643546. 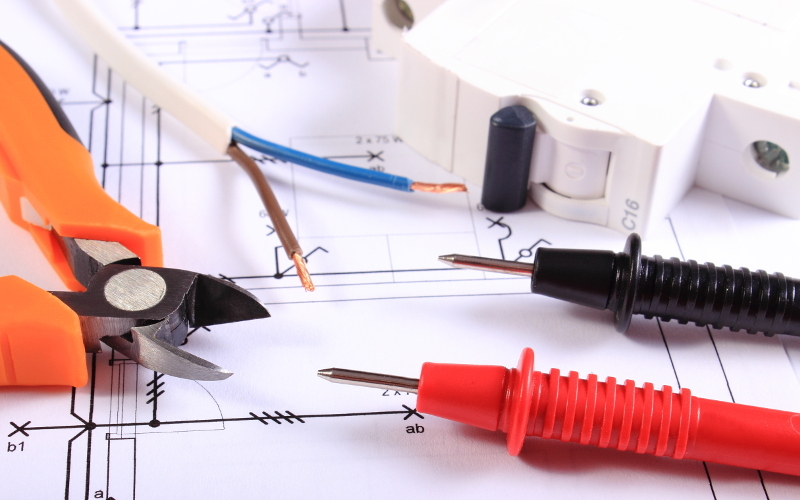 We will offer advice and information on all products before making repairs or installations.